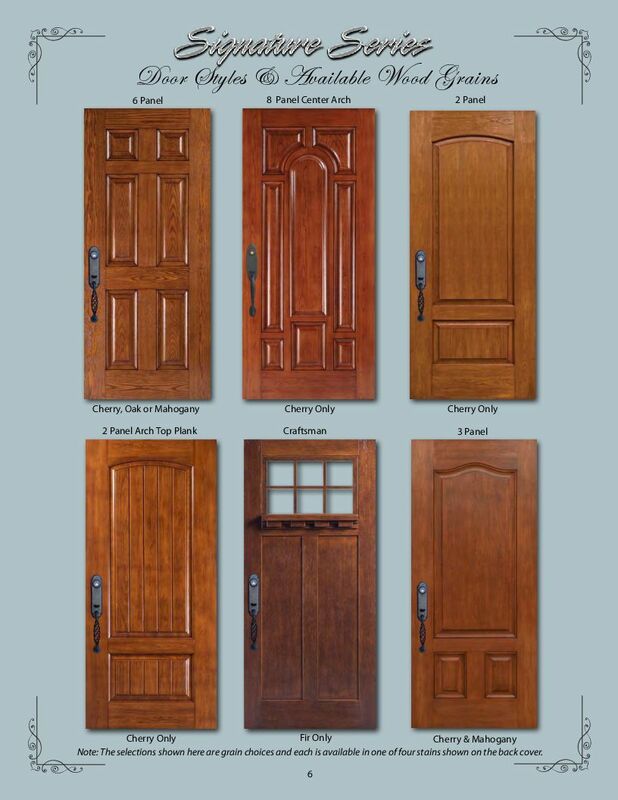 When visitors come to your home, one of the first features they see is your entry door. It improves your homes appearance, boosts its curb appeal, and overall makes a strong statement about your home. In addition to being attractive, an entry door must be strong. 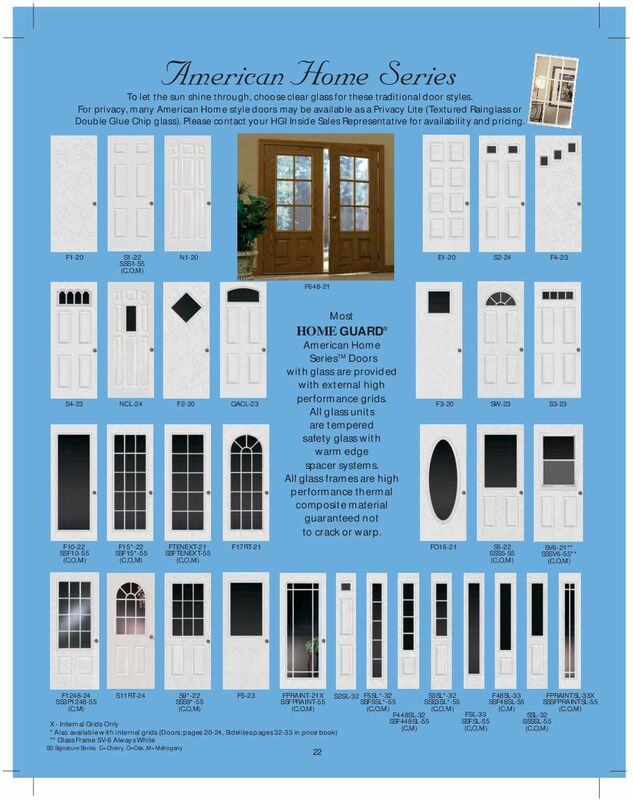 It has to be strong enough to smoothly operate for years, durable enough to withstand the elements, and be tough enough to provide the first line of defense for your home. 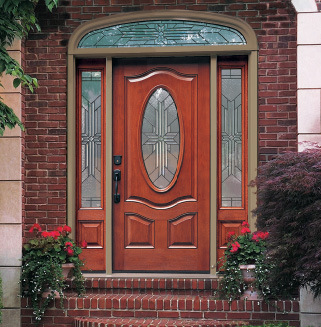 Keystone Doors deliver years of trouble-free performance. 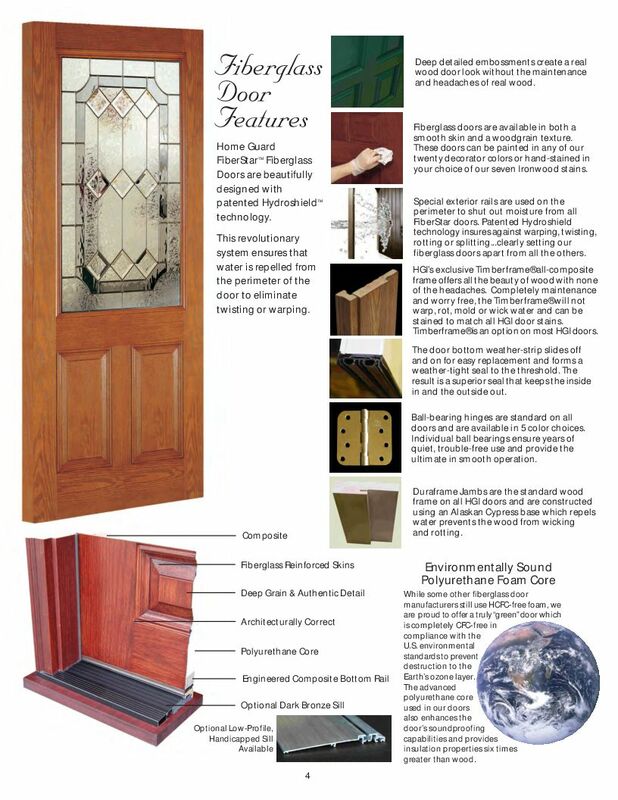 Each component is designed to work together as a part of a complete system for maximum energy efficiency and security.